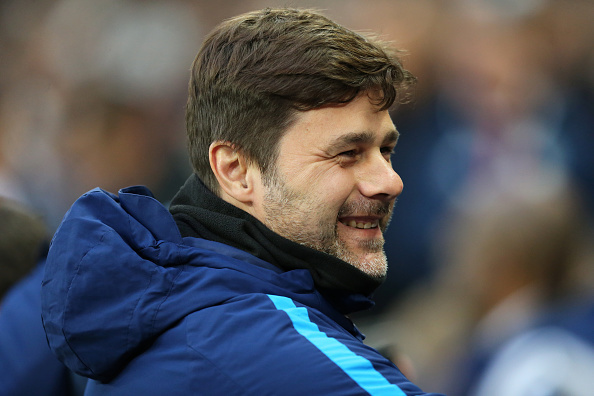 Tottenham Head coach Mauricio Pochettino has disclose that he did't not regret not adding to his squad in the summer and to his side’s joint best Premier League start as justification. British Businessman and Chairman of Tottenham Hotspurs Daniel Philip Levy has revealed this week in a meeting with the Tottenham Hotspur Supporters Trust that he was glad with their summer activity, and Pochettino agreed with him. “It was difficult to achieve the player we needed, That was impossible. I was happy and am happy with the squad that I have, 25 players. We have no regrets, we are happy. “When we started the season with three games that we won and we were up at the top of the table people were talking in a different way, Oh! how clever are Tottenham because they keep all the squad from last season.